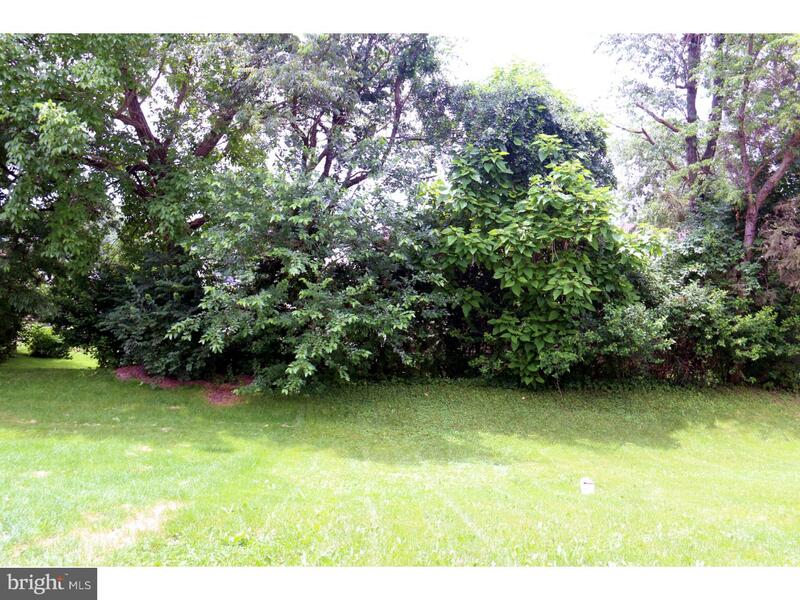 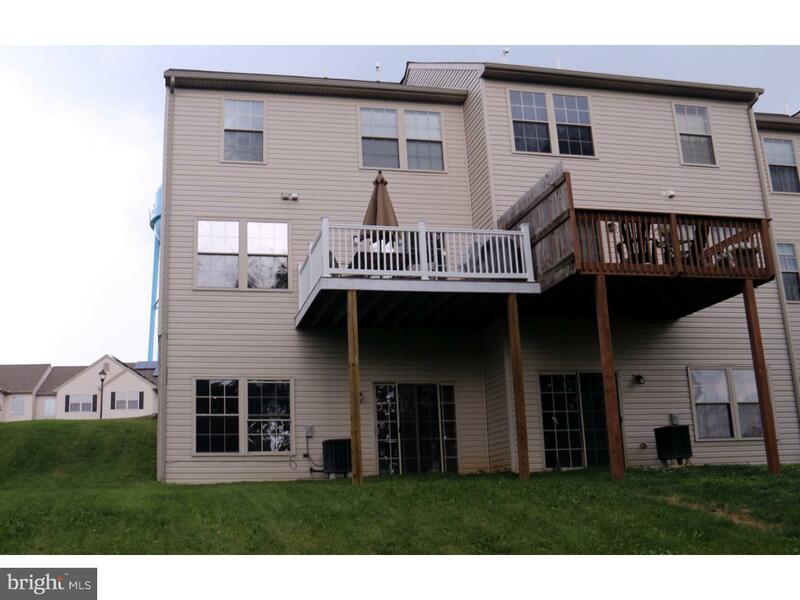 Sunny, great value, end unit townhouse. 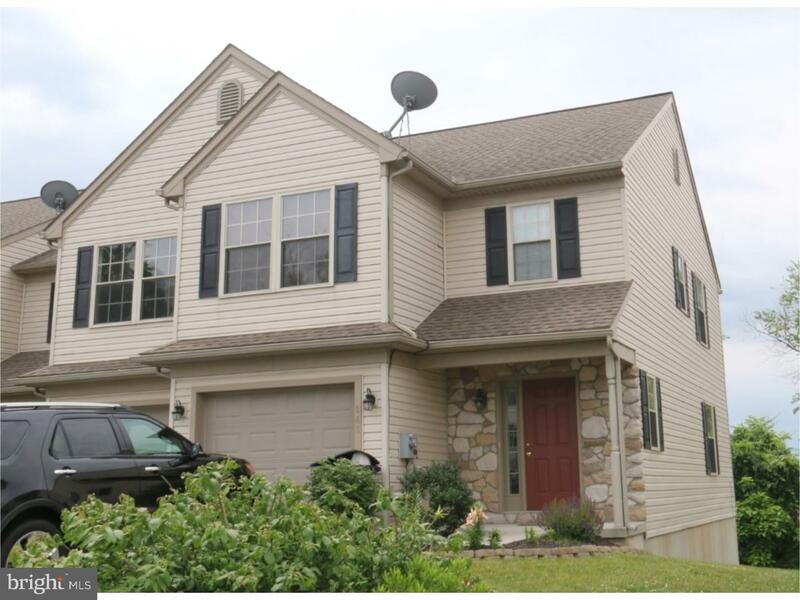 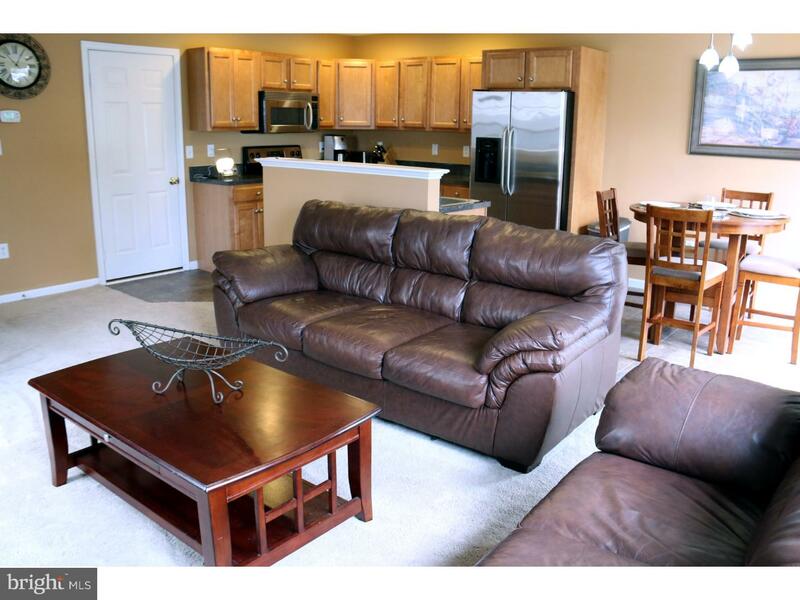 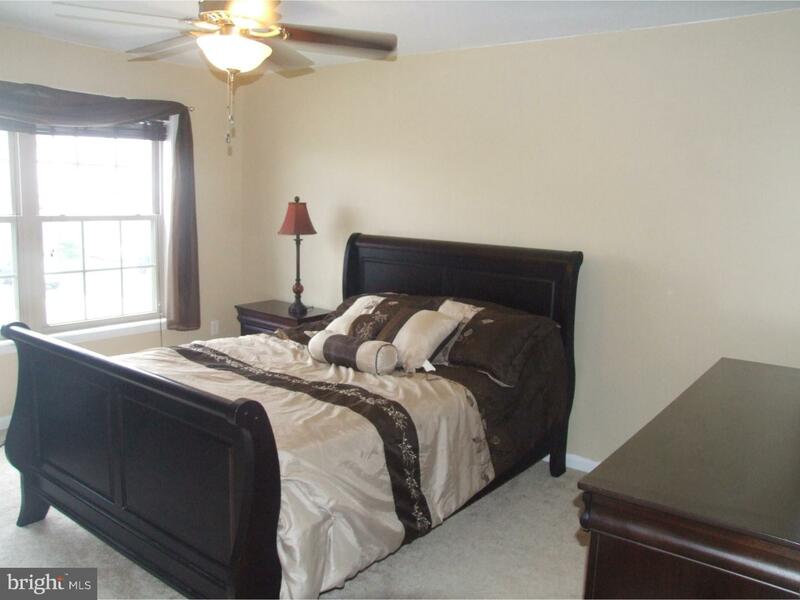 Three generous bedrooms and two full baths on upper floor. 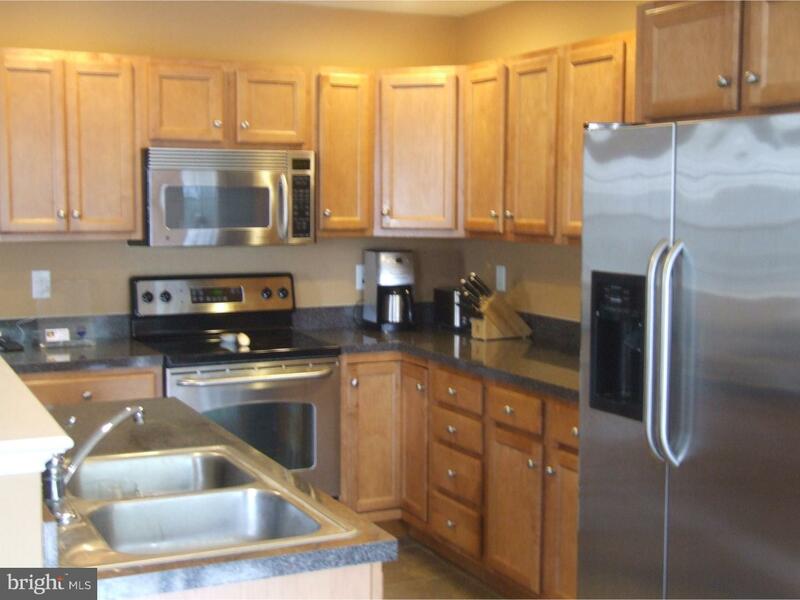 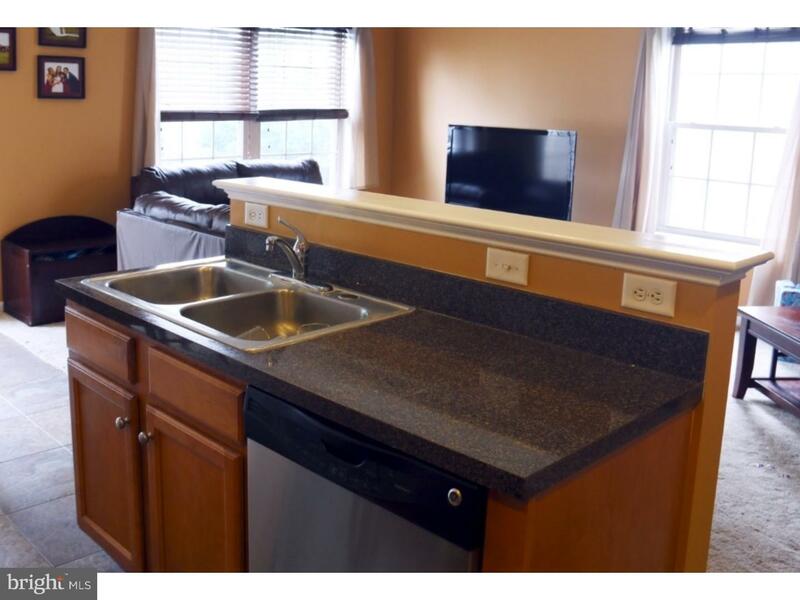 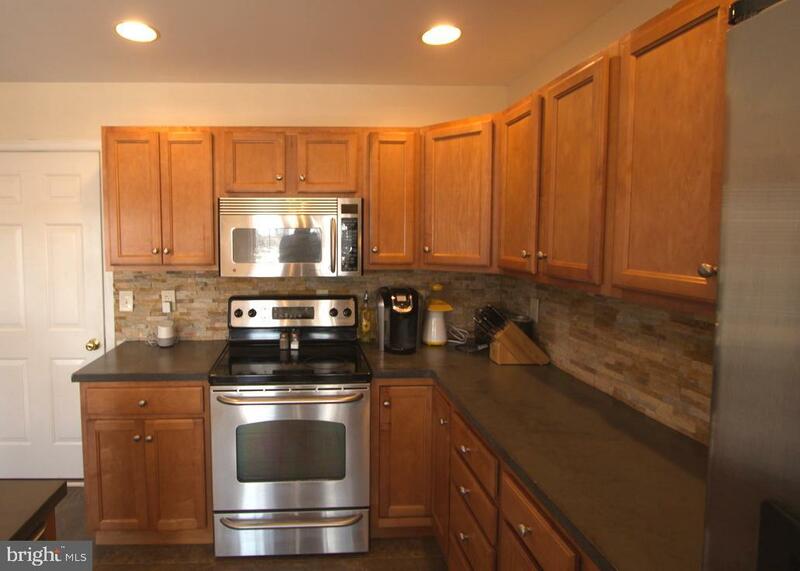 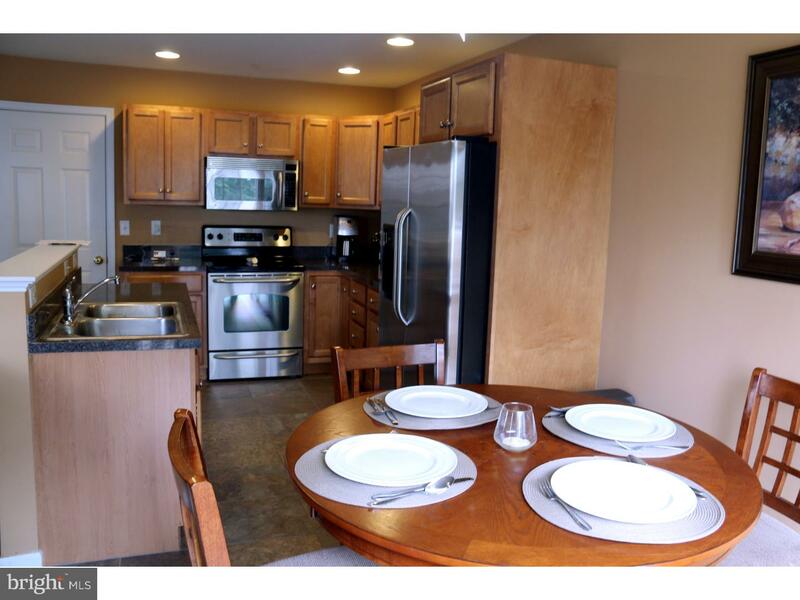 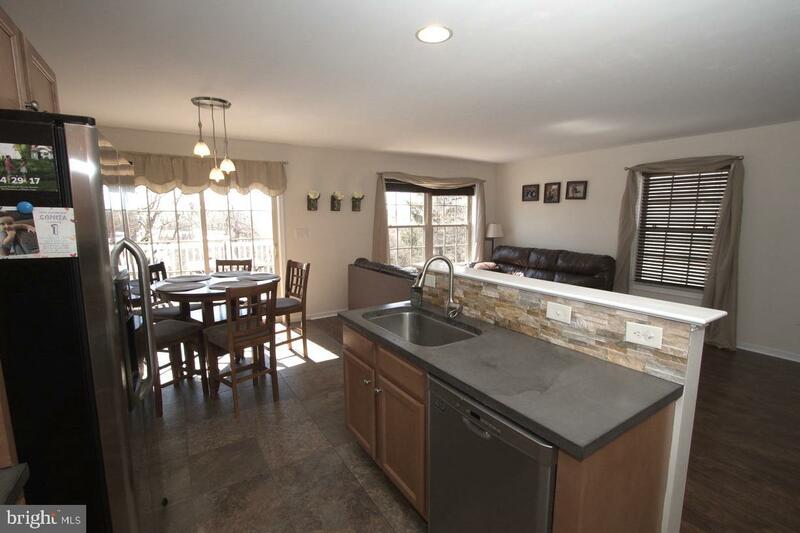 A state of art kitchen with maple cabinets and stainless appliances, adorable eating area with adjacent trek deck. 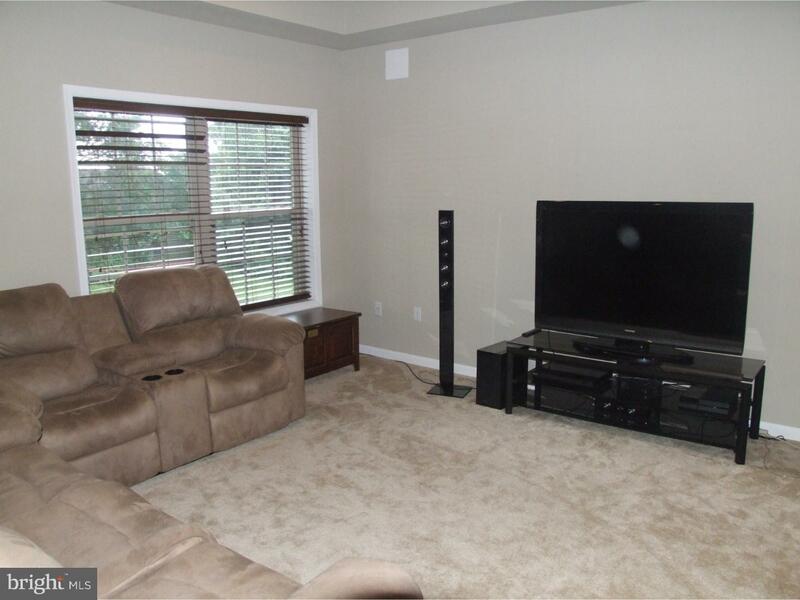 The Living Room is large and great for entertaining. 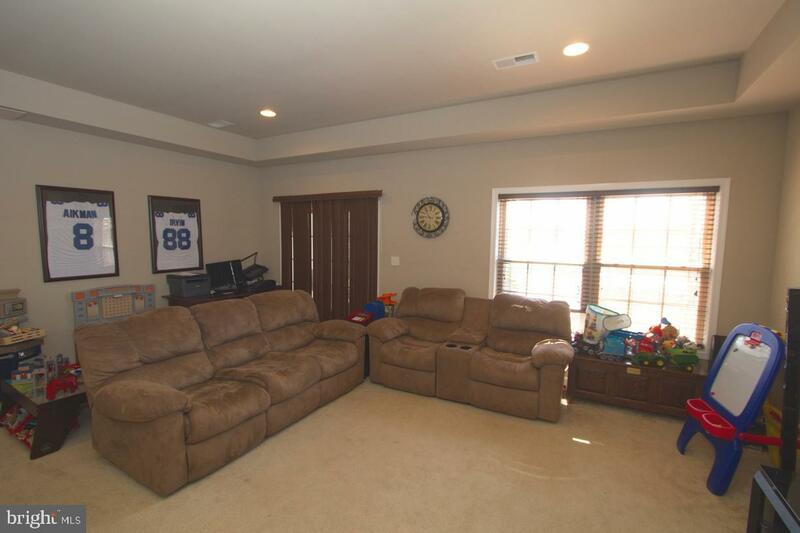 Oh boy, wait until you see the professionally finished basement that has outside egress. 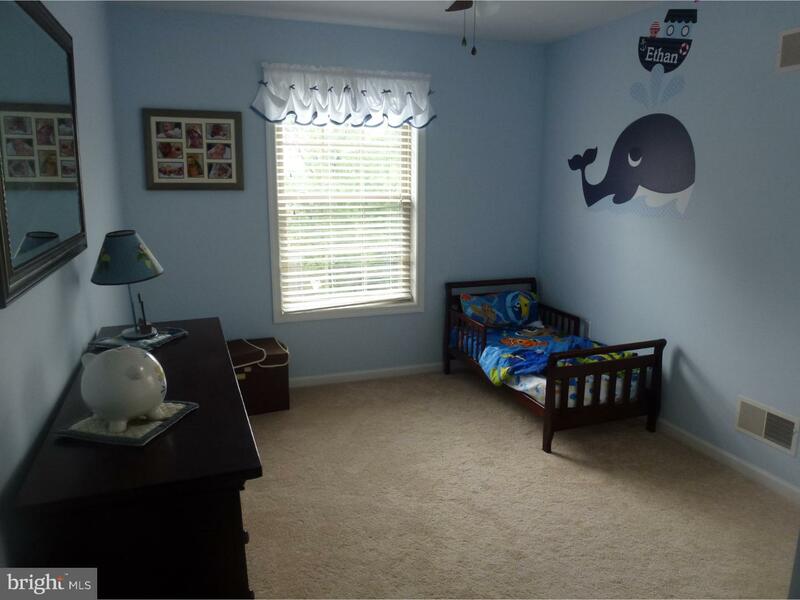 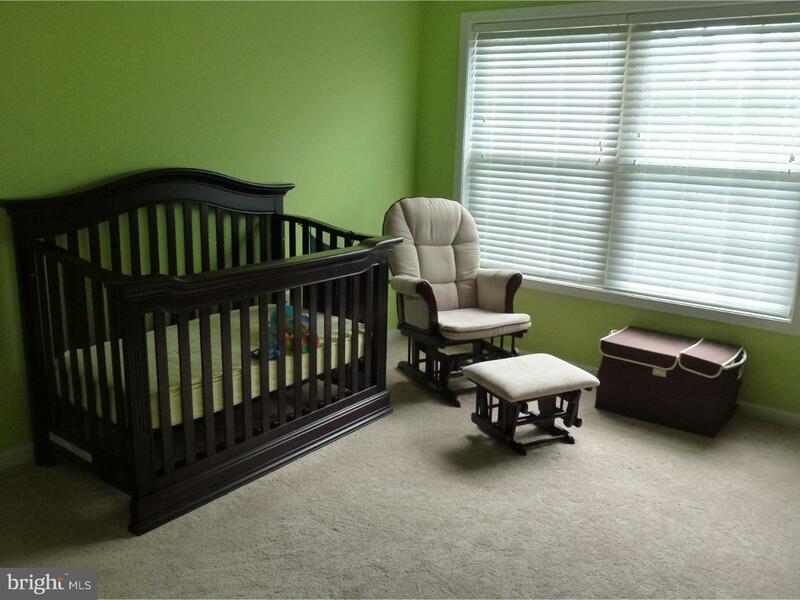 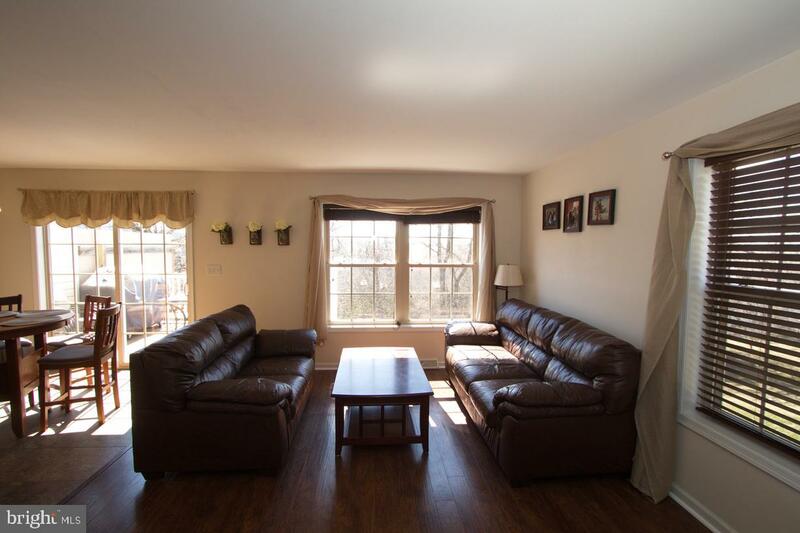 The ceiling height of 10 feet plus and half bath makes this a wonderful family room. 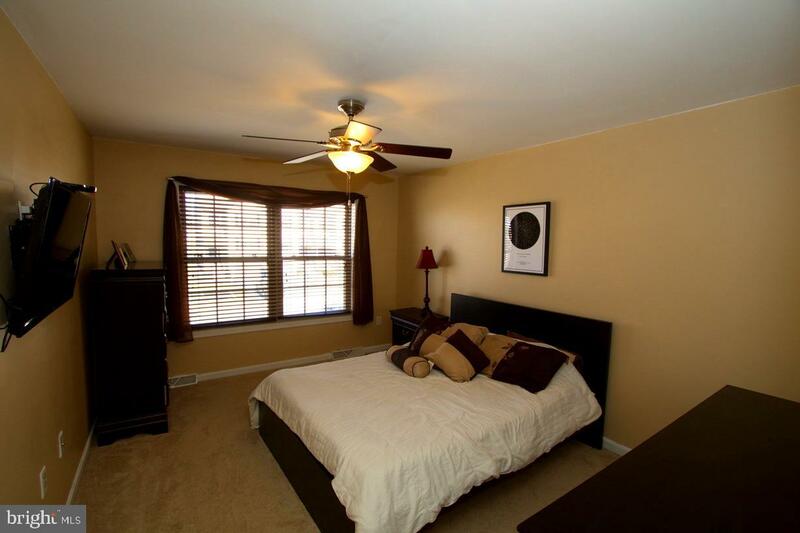 Neutral colors and great appearance would qualify this unit as "move in condition". 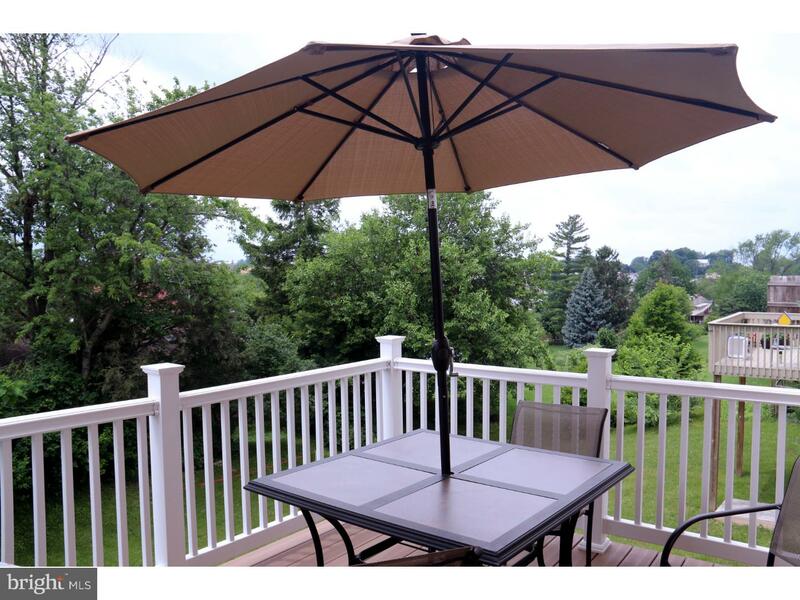 There are no HOA fees.